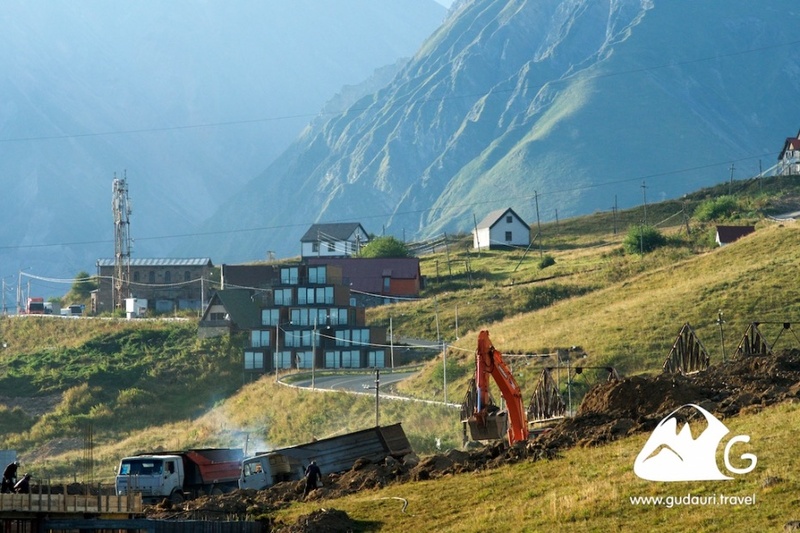 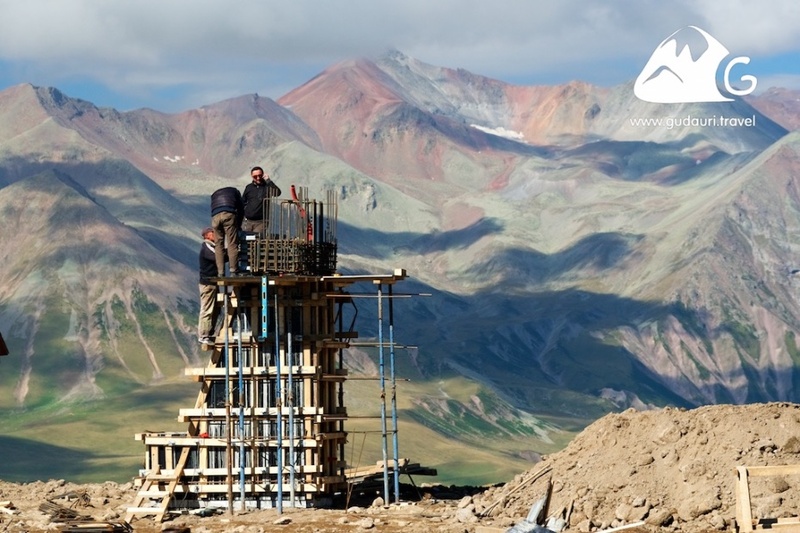 New skiing lift will be installed in Gudauri for the next winter season – photo-report of the construction progress. 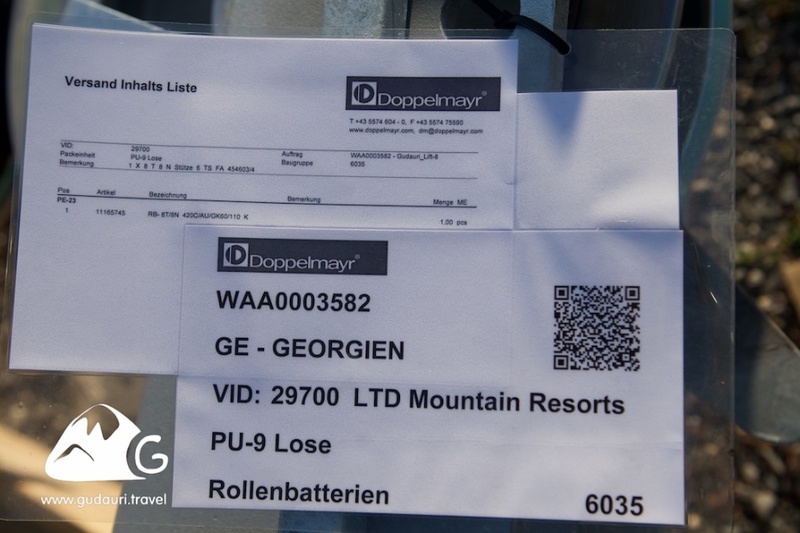 The length of the new 6-seater chair lift Doppelmayr (Austria), will be 2400 meters. 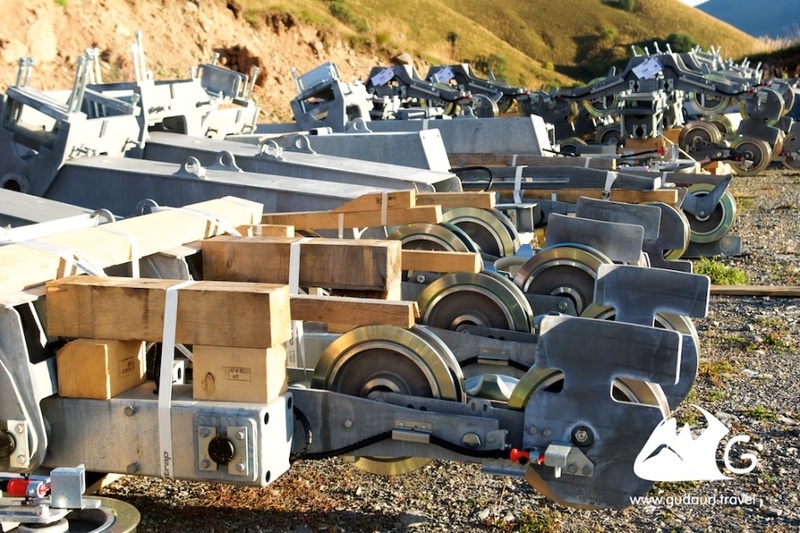 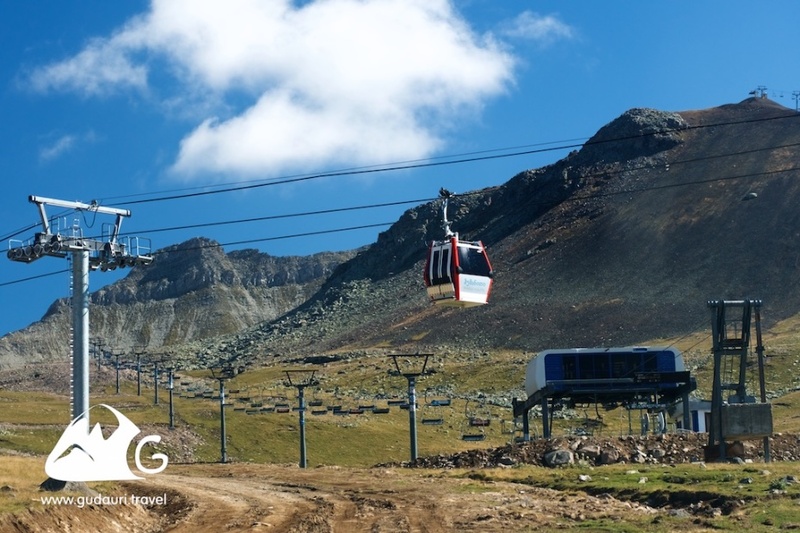 Throughput of the new cableway will be 2800 persons per hour. 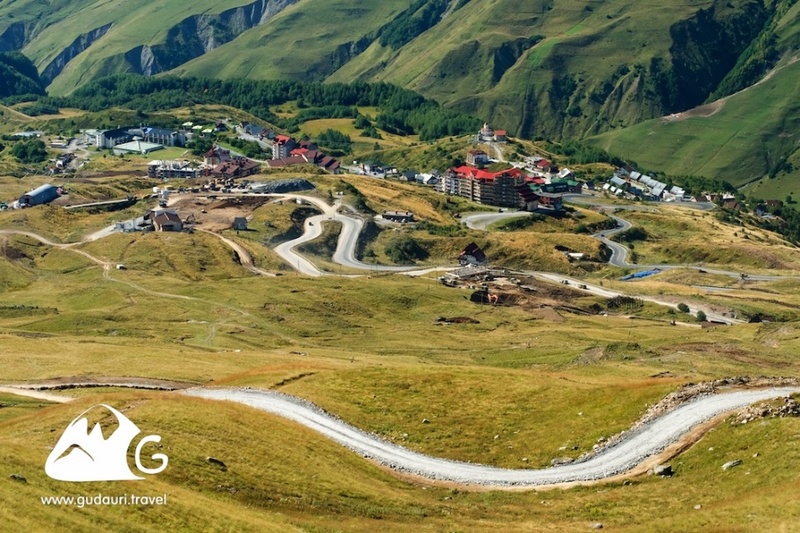 Lower station of the new cableway will be built at altitude of 2200 meters above the sea level, close to the hostel Bidara and across the road to the hotel Cross Pass. 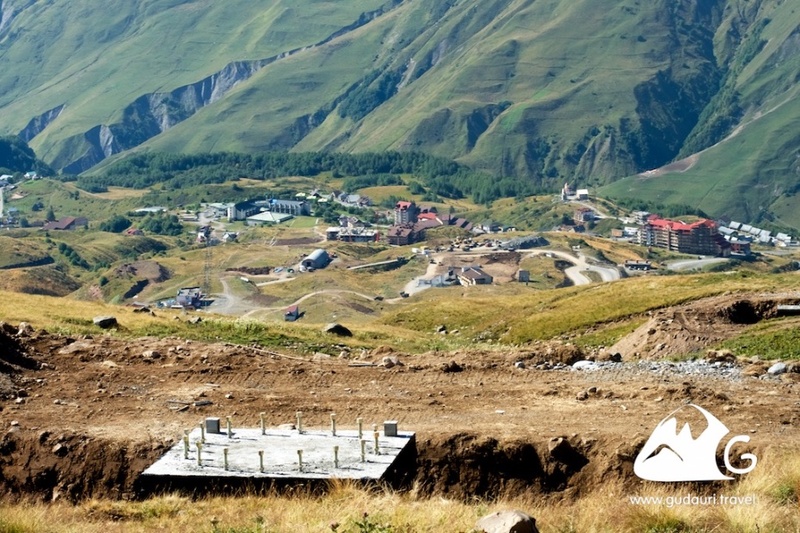 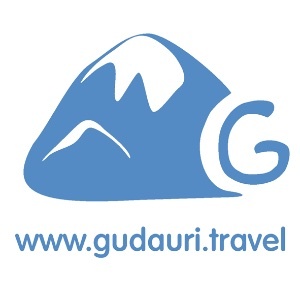 Upper station of the new, 8th ski lift in Gudauri will be located at 2800 meters above the sea level and near the upper gondola station (closed lift), built in 2012. 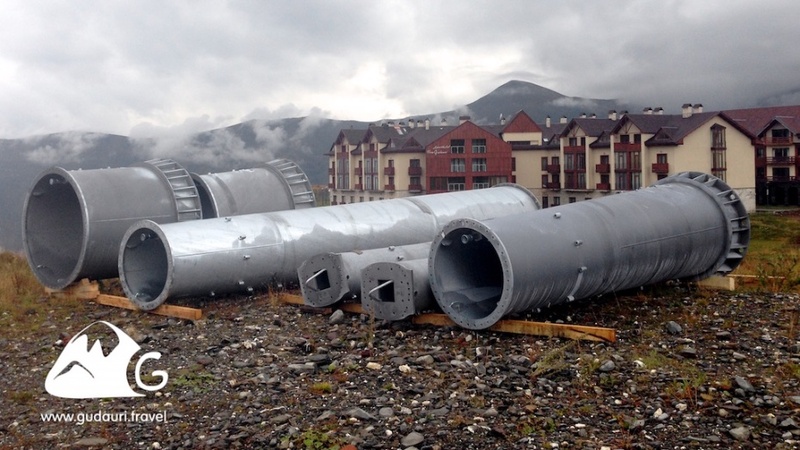 New ski lift will expand the skiing area to the western resort slopes, and the new tracks will be installed there. 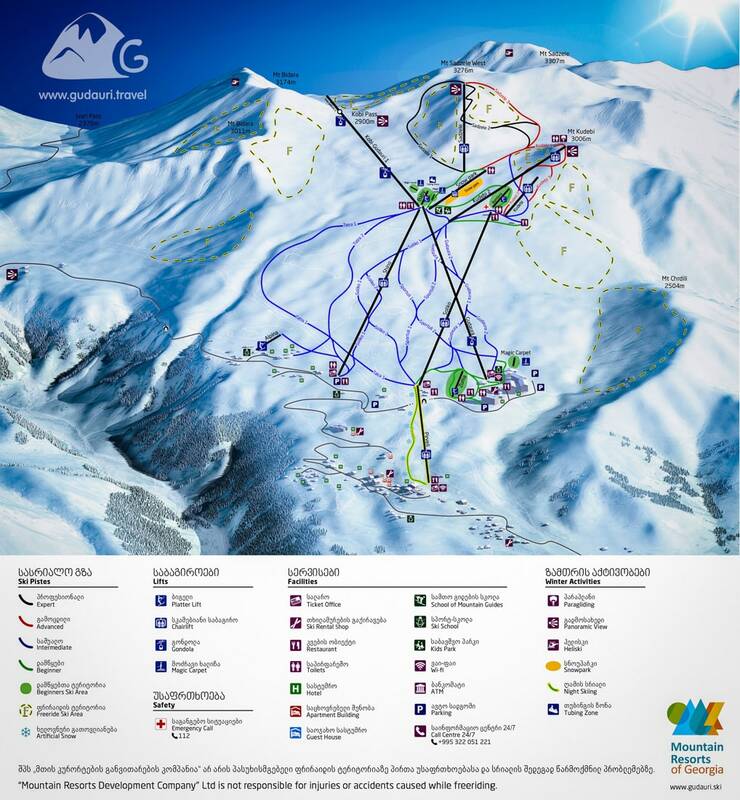 Location of the new cableway is already marked on the resort map. 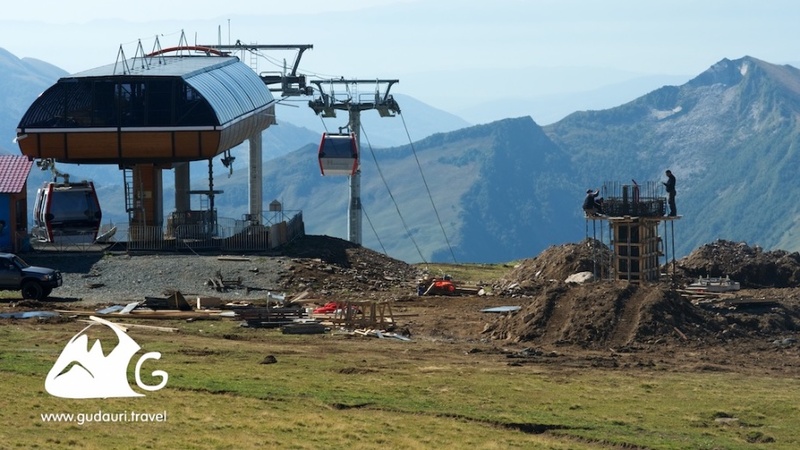 Just at the bottom, where the new lift begins, the T-lift Tatra was installed in the late 80s. 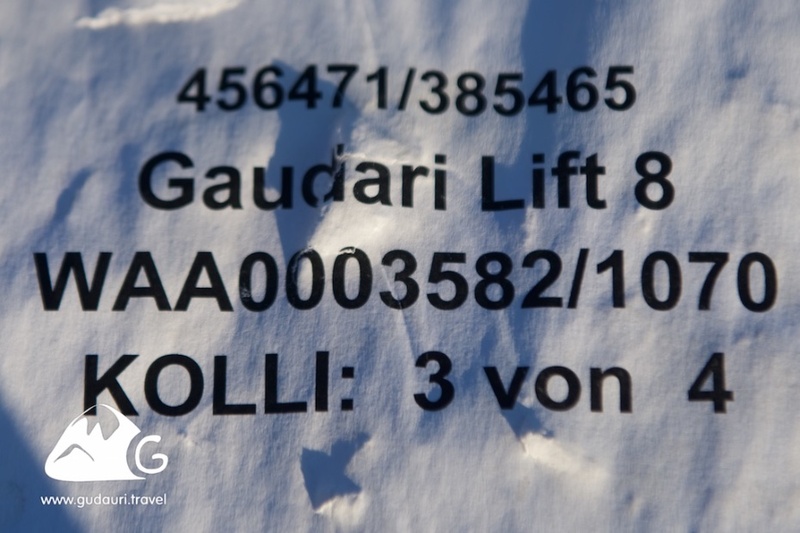 New cableway will relieve the existing mountain skiing tracks and open the faster access to the most popular snowfields of Gudauri for the freeriding fans as well as allow the faster descent to the tracks and return to hotel for the guests of Upper Gudauri hotels – Alpina, Monte, Edelweiss, Shino, White Shino and Retro.